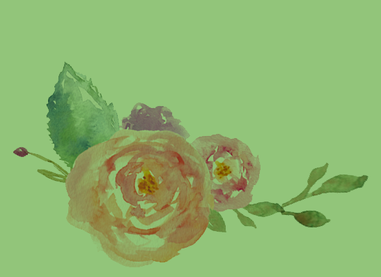 Free Prints! 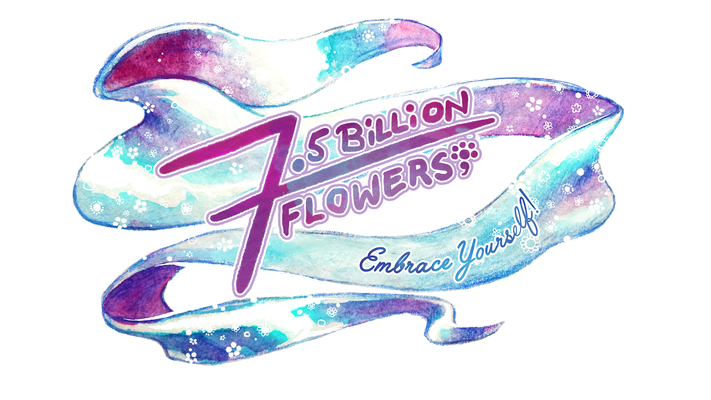 - 7-5-billion-flowerss Webseite! Free prints for institutions. Coming soon! For now, you can get free prints at our exhibitions and at the ITEM SHOP in Munich, Germany.